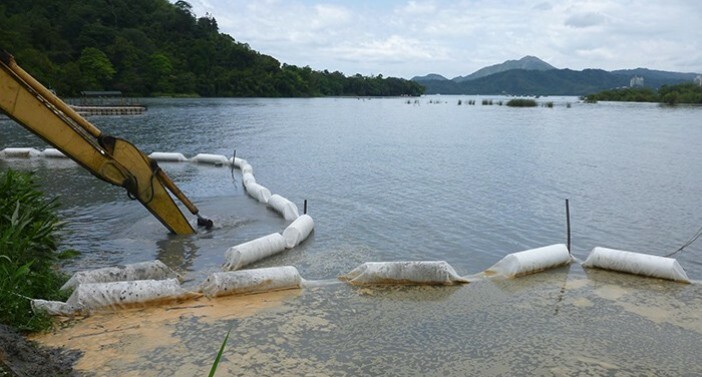 ACECurtain™ are silt curtains (also known as silt barriers, silt screens, turbidity curtains and turbidity barriers), designed to restrain the dispersion of silt and suspended sediments caused by construction or dredging activities in designated water area, allowing them time to settle down to the bottom. ACECurtain™ silt curtains are made of durable ACETex® polypropylene or polyester woven geotextile as the vertical skirt of varying depths with floating and anchoring systems. 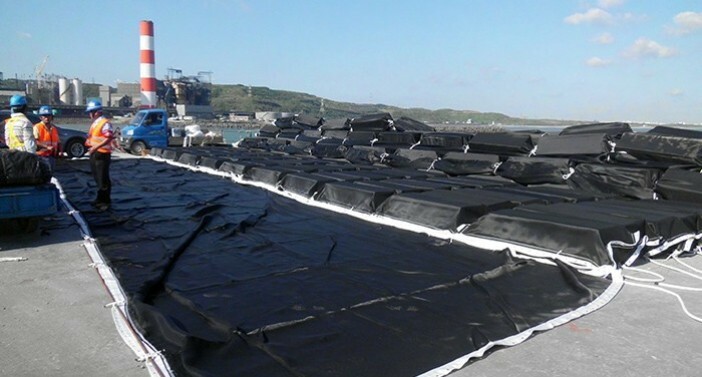 ACECurtain™ silt curtains are made of high strength ACETex® geotextiles, offering excellent permeability with small aperture sizes and high durability including resistance against UV, abrasion, puncture, chemical and immersion corrosion in seawater. With the necessary accessories such as floats, counterweight chains and cables, ACECurtain™ can be stably located in the designated position in a long and enough time for preventing water from being polluted by silt and sediments. 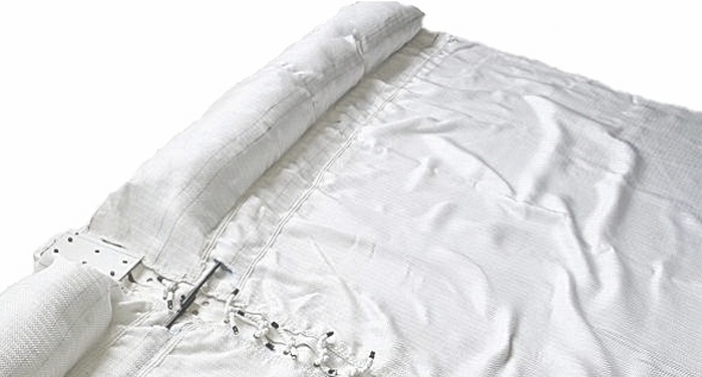 ACECurtain™ silt curtains offer customized designs in geotextile materials, dimensions, mechanic and hydraulic characteristics, and accessories arrangements for different project situations such as water flow rates, depths of watercourse and construction time, etc. 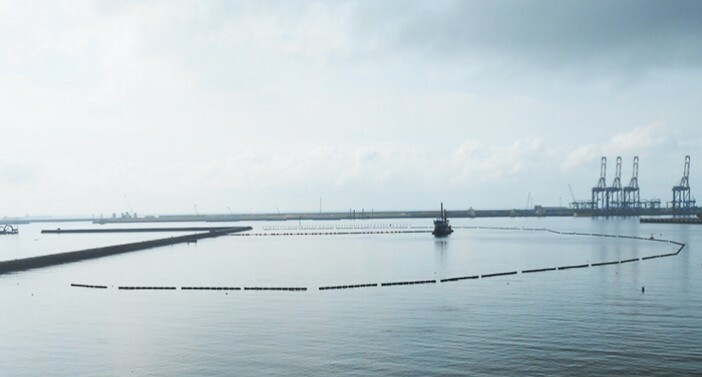 ACECurtain™ can be easily and rapidly deployed during installation at various types of construction sites; for instance, marine works construction sites, waterways adjacent to civil works and location of dredging. Moreover, ACETex® geotextiles, the main part of ACECurtain™, are relatively lightweight with high tensile strength and permeability than most alternative products, so the cost-efficiency of ACECurtain™ is enhanced.